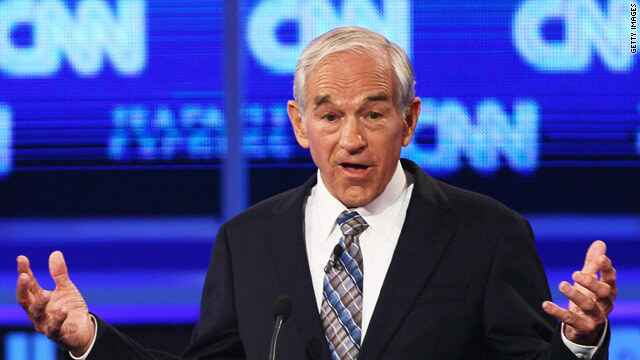 Texas Rep. Ron Paul won a California straw poll on Saturday. 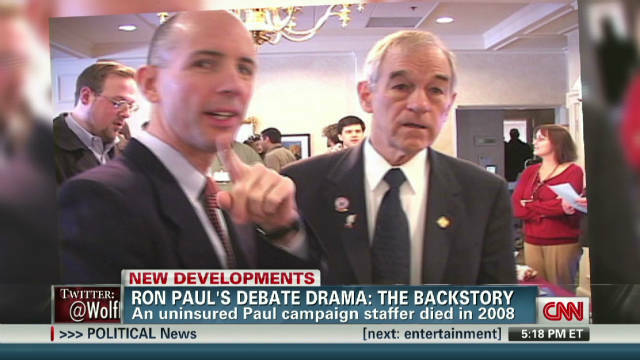 (CNN) -- Texas Rep. Ron Paul won a California straw poll, the state Republican Party announced in a statement Saturday night. A total of 833 ballots were cast during the straw poll, the statement said. Paul won with 44.9% of the votes, Texas Gov. Rick Perry came in second with 29.3% of the votes, and former Massachusetts Gov. Mitt Romney came in third with 8.8% of the votes. The California Republican Party, associated members and registered guests were allowed to vote in the straw poll, according to the statement. Paul was scheduled to give speeches in Los Angeles on Saturday, including the keynote at the Republican Liberty Caucus of California. He has gained momentum in the race for the White House in recent weeks, according to the latest CNN/ORC International Poll. Among current GOP candidates, Paul placed third in the poll with 13%, following Romney in second place with 21% and Perry in first with 32%. His win came the same day he celebrated Constitution Day with another one of his "money bomb" fundraisers. The online event attempts to raise a large sum of cash in 24 hours, a tactic that's proved successful in the past for Paul.